Experience Points: Video Games in the Era of "Engagement"
The most valuable candy on the face of the planet. Hey kids, want some candy? Who am I kidding? Of course you do and Activision knows it. This week I do a little armchair analysis of Activision's recent purchase of King, makers of Candy Crush. I actually don't even explicitly reference the purchase price in the article, but it was $5.9 billion. More than Disney paid for Star Wars. More than Facebook paid for Oculus. It's gotten to the point where the very concept of money is starting to lose all meaning to me. Even though it's an incredible amount, I think I can follow their logic. It all goes back to "engagement." The number of players that King has and the amount of revenue brought in dwarfs even Call of Duty. More importantly, those players aren't just one and done; they're recurring customers. Drawn in by an initial free experience, they end up staying and leaving their money and their behavioral data with them. Enterprise software has shifted towards services rather than discrete packages (just look at Microsoft, Google, and Adobe's freemium/subscription models) and video games are now accelerating in that direction. The entire MOBA genre is built on the concept of getting people in the door and then keeping them engaged until they either buy something or they reveal what will get others to buy things. The King acquisition gives Activision a powerful entry point into a world they've slowly been inching towards with WoW and Call of Duty. 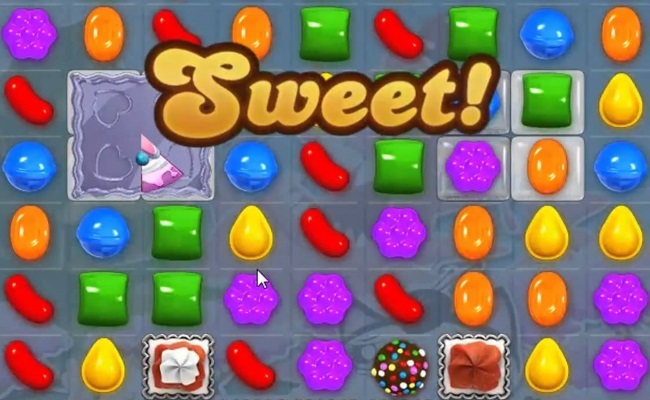 We'll see how it all turns out (King's other games haven't experienced the same success as Candy Crush) but it's safe to assume that this trend towards chasing engagement rather than traditional sales as a path to profit is here to stay. Did you know you can shorten your long urls with AdFly and make $$$ from every click on your shortened urls.